I had this book pending to read since Pere recommended it some time ago. It’s a good book for recovering perspective every once in a while if you, like me, tend to loose perspective once the routine starts to roll. I read it at the beginning of the year and prepared some slides to share the acquired knowledge with my fellow frontenders at Netcentric. It was a terrible presentation (I learned a lot on how not to present from it) but I think it’s a good summary of the content. 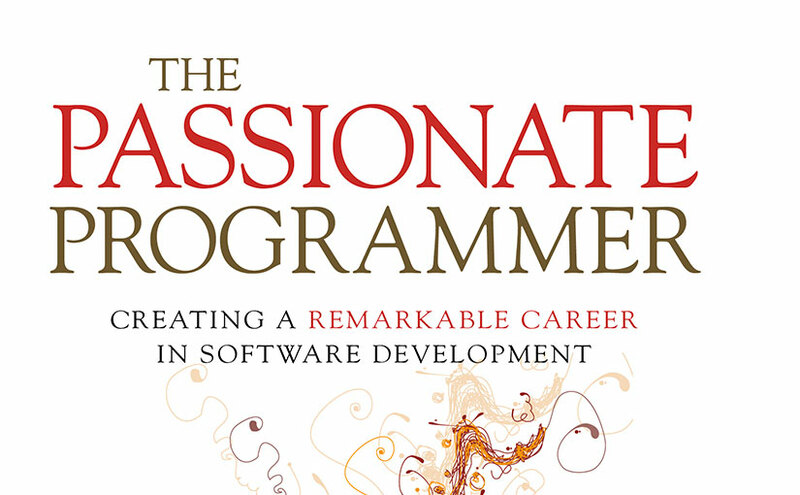 I can’t recommend it enough so if you think you fit in the spot of the passionate programmer and what you see on the slides make sense, don’t hesitate in getting the book. You won’t regret it.